For all your hard work, you deserve a break from the daily grind. 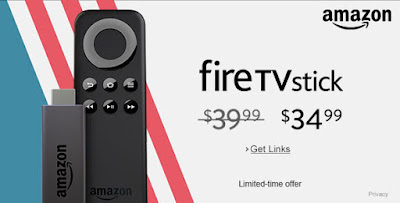 What better way to reward your efforts during this Labor Day weekend than with savings on Amazon Tap and Fire TV Stick devices from Amazon! Simplify your lives by ordering pizza, have the news read, or even taking the hassle out of navigating to your favorite music application. By tapping and asking all these chores can be completed by tapping and asking the Amazon Tap portable Bluetooth speaker to perform these arduous duties. Save your hard-earned cash by reducing your cable bill and upgrading to an Amazon Fire TV Stick device. With over 4,000 channels, apps, and games including access to over 250,000 TV episodes and movies on Netflix, Amazon Video, HBO NOW, Hulu and more, the most difficult aspect of your streaming experience will be choosing what to watch! Amazon has this Angelcare Baby Movement and Sound Monitor for $48.79 with free shipping. ($40 Savings). This baby monitor will sound an alarm if no movement is detected after 20 seconds. It includes a sensor pad, parent unit, nursery unit with nightlight, and four rechargeable AAA batteries for the parent unit. 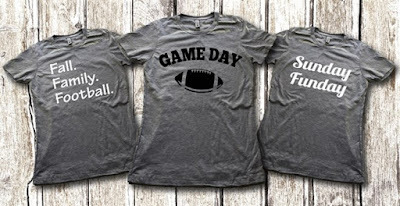 Check out these Football Tees! XS - 2XL $12.99 (Retail $22). Think I'm gonna snag the "It's Football Y'all" Tee. Machine wash normal, inside out for best results. Shipping: $3.99 for the first item and free for each additional item. US only. Estimated to ship by Tue, Sep 20. Head on over to 6pm.com where you can save up to 70% off select The North Face items. Shipping is free on any two items or with any $50 order. Please note that sizes are limited on certain items and seem to be going fast so if you see something you like grab it fast! 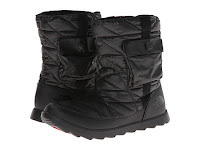 I really like these Women's The North Face ThermoBall Boots priced at just $28.99 (Retail $80)! I also found a pair of The North Face Gloves for myself for just $15.99 (Retail $45)! Winter & Christmas 18 Inch Trays / 15 Styles $34.99 (Retail $64.99). I'm in LOVE with these Winter &amp; Christmas 18 Inch Trays / 15 Styles for $34.99 (Retail $64.99). Honestly I've bee searching for a circle tray for several months. Now it's figuring out which one I want - Winter Traditions Coco Tray or Snow Day Coco Tray? 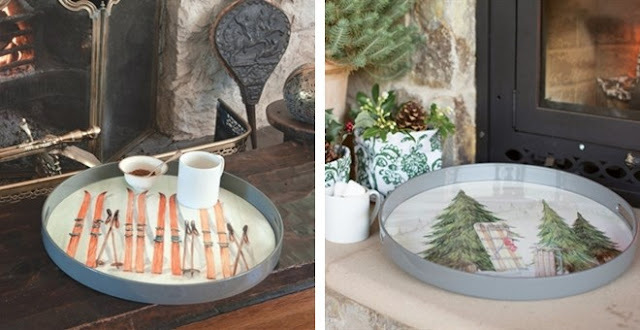 Bring in the cozy with these new winter trays. Great for entertaining and hostess gifts! These fun new style trays are heat and moisture resistant. 18 inches in diameter with a lip of 1.5 inches. We are doing this deal now, as we sell out at Christmas time! Shipping - $4.99 for the first item and $3.99 for each additional item. US only. Estimated to ship by Tue, Sep 13. Seller usually ships within 5 business days. 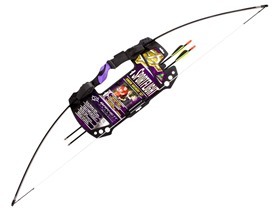 Your Child is going to love this Barnett Sportflight Recurve Youth Bow Set for $16.99 (Retail $29.99). The Sportflight Recurve Archery Set is the perfect kit for introducing young beginners to shooting. The recurve bow has an easy draw weight of 25 lbs., while still retaining that "big bow feel". The soft-touch grip is comfortable in the hand, brightly colored, and ambidextrous. The Barnett Sportflight Recurve Archery Set's packaging doubles as a carry case and includes everything a beginner needs to start shooting. WOW! 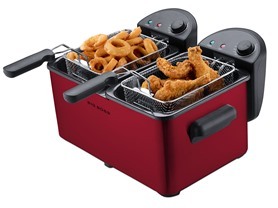 Check out the Big Boss Dual Deep Fryer 1500 Watts-Red $59.99 (Retail $299.99)! Prepare one or two of your favorite fried dishes at the same time. Independent control for each tank allows you to cook at two different temperature, from 25 degrees to 375 degrees. Your favorite fried dishes professionally cooked at home for less in no time. -Dual fryer, deep fries two favorites at the same time without using the same oil! 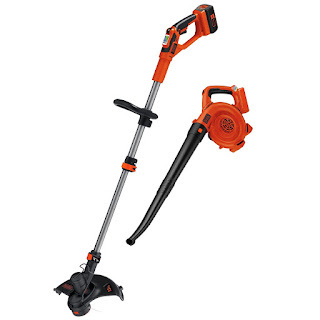 Head over for this BLACK+DECKER LCC140 40V MAX* Lithium Ion String Trimmer and Sweeper Combo Kit $119.99 (Retail $159)! 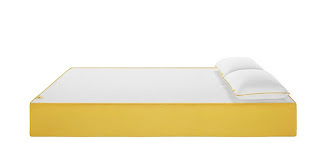 Today ONLY - get this HIGHLY RATED The Eve Mattress for $679.20 (Retail $849).